We sell only the highest quality Edible Himalayan Salt. Our manufacturers are ISO 9001 and HACCP (Hazard Analysis and Critical Control Points) certified. 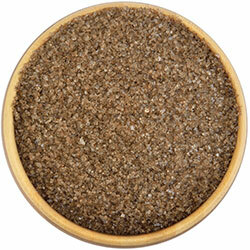 The salt is screened for metals and foreign materials and is the same consistency of color and size in every batch. So while you may see lower prices elsewhere, you certainly will not see higher quality! Himalayan Pink Gourmet Salt contains 84 minerals and trace elements considered essential for the body and viewed as the foundation of life. 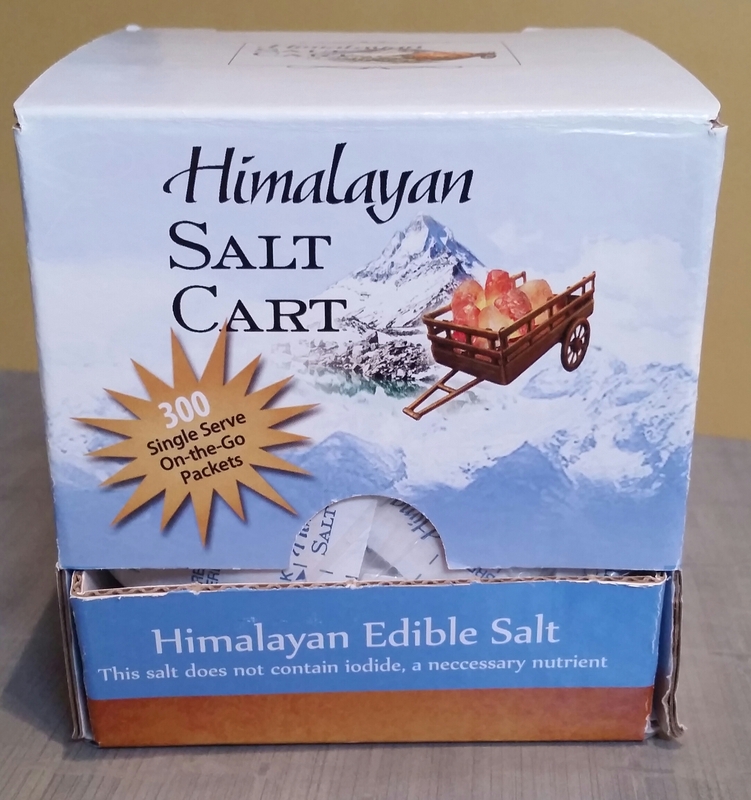 Himalayan Pink Gourmet Salt infuses food with a wonderful, rich flavor. Our handsome dispenser package holding 300, individual single-serve, fluted packets of pure, Himalayan Pink Gourmet Salt. It’s convenient, easy to dispense packets with the built-in hopper carton holding individual single-serve packets. Convenient to carry in your purse or pocket.